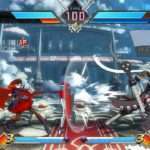 The cross-over fighting game BlazBlue: Cross Tag Battle was released in North America yesterday, and Compete’s Ian Walker was able to interview the director of the game, Toshimichi Mori, on the thought process behind its design. [Mori] doesn’t want to “spawn out new characters like rabbits,” though—he has to save some ideas for the next BlazBlue and, Mori confirmed, future Persona projects. 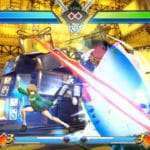 This is Arc System Works’ first indication of a new Persona-based fighter since the release of Persona 4 Arena Ultimax in 2013, during which time an entirely new installment of the main series, 2016’s Persona 5, was released. The implication is that Arc System Works needed to exercise restraint when they thought about characters from the Persona series to include in BlazBlue: Cross Tag Battle, because some of those ideas would need to be saved for a brand new Persona Arena title. 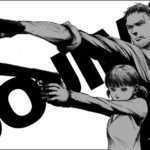 The interviewer also states that the impression he got from this response was that it was a hint at a new Persona fighting game. 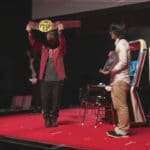 Toshimichi Mori was a planner behind Persona 4 Arena and Persona 4 Arena Ultimax. 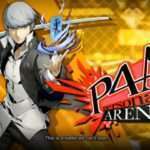 October 2016: At the Arc Revolution Cup tournament in October 2016, Atlus P-Studio producer Kazuhisa Wada stated that he would definitely want to make a Persona 5 Arena happen, but that it would have to be talked about later down the line as they had just finished developing Persona 5. October 2017: Last year at the same event, Wada stated that talk about a new Persona Arena would be based on BlazBlue: Cross Tag Battle. 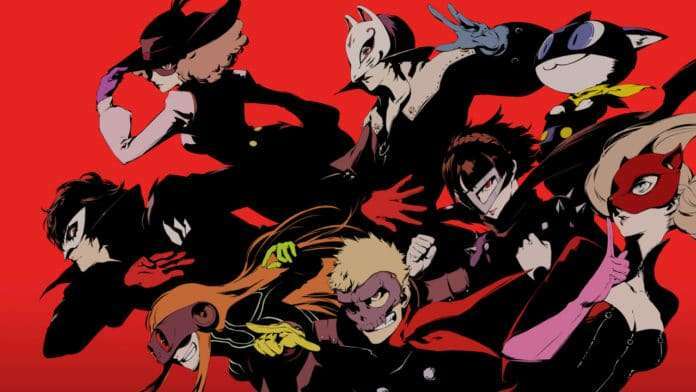 This was alongside P3D.JP, P5D.JP, and PQ2.JP which would later be confirmed to be the recently released dancing games, Persona 3: Dancing Moon Night and Persona 5: Dancing Star Night, as well as the upcoming Persona Q2.